Welcome to The Summit Resort! 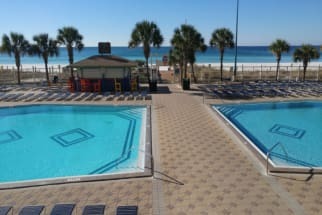 This beautiful condominium resort sits right on the shores of Panama City Beach, Florida! 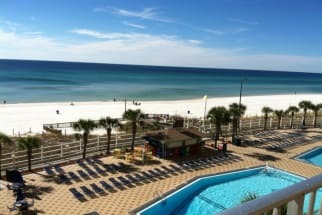 Emerald Coast by Owner is proud to offer you numerous Summit vacation condos for rent! 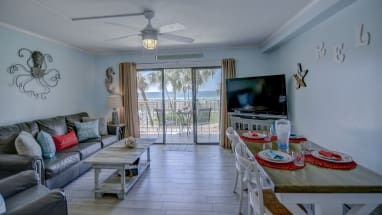 When you stay here you can enjoy all the resort has to offer, as for the condos they range from 1-2-3 bedrooms!. 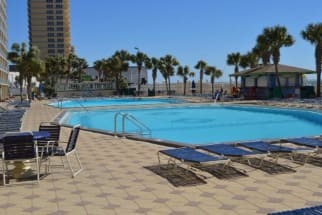 All the amenities here provide you with a great amount of fun, so be sure to check out the tennis, golf, water activities, pools, hot tub, beautiful scenery, exercise room and so much more! The Summit is surrounded by several restaurants and shopping. The amazing location of the resort puts you in the heart of all the fun down here! 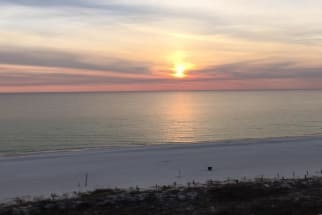 Some popular things to do include parasailing, jet ski rentals, paddle boarding, Gulf World Marine Park, golfing, go kart races and so much more. The Summit is also conveniently close to some of the best night life down here. When it comes to what you'll be eating, you won't be disappointed! There's an abundance of excellent seafood and traditional food spots in the area, offering you great drinks and service also! 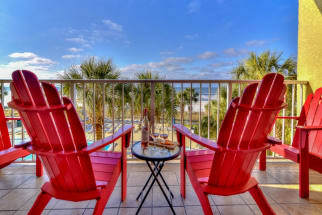 Now is the perfect time to book your next vacation to the Summit condos in Panama City Beach, Fl. Scroll below to view our different Summit listings. Contact the property owners directly with any questions through the EMAIL OWNER button on the listing.